As mentioned in the October edition of SpringyNews, we're creating a reoccurring newsletter page dedicated to awesome videos. Some of our recommendations might be new, some might be oldies-but-goodies, but all of them communicate invaluable and helpful information. 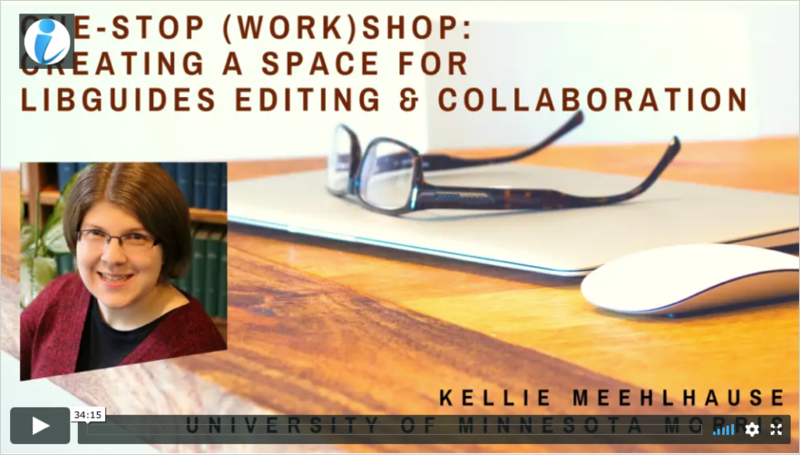 We've had a bunch of new training sessions, guest presentations, and 15-min tidbit sessions. 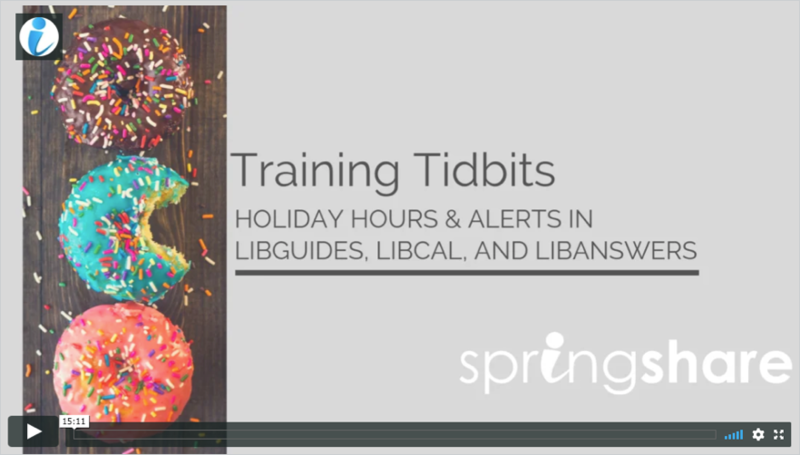 So while the holiday season might be upon us and you're feeling tired and burnt out, renew your interest in your Springy Tools with these fun videos! 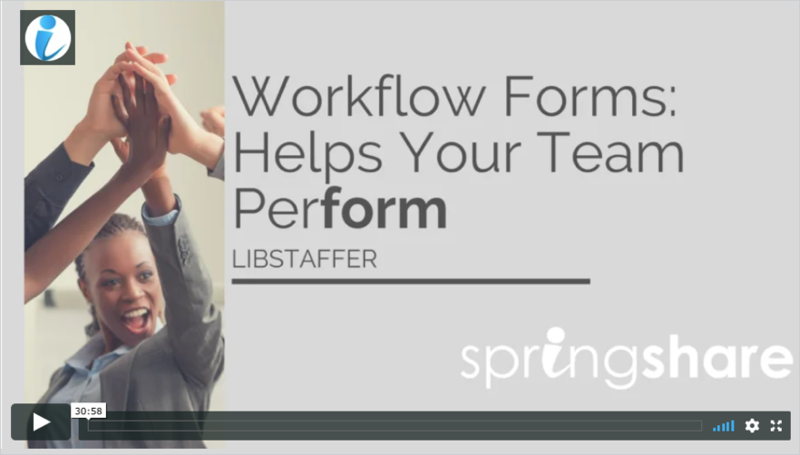 Workflow Forms has you covered for your entire staffing cycle. Make sure your hours are updated everywhere. 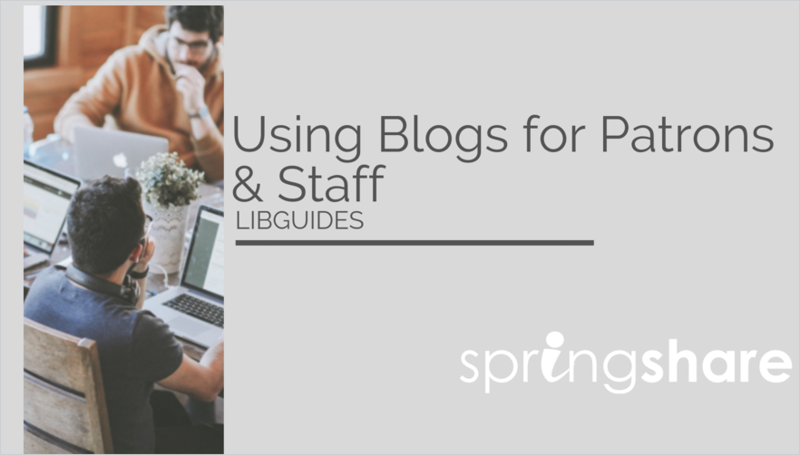 Learn how to harness the power of LibGuides Blogs. Looking to add to your own WatchList? Check out our A-Z list of Springy videos!